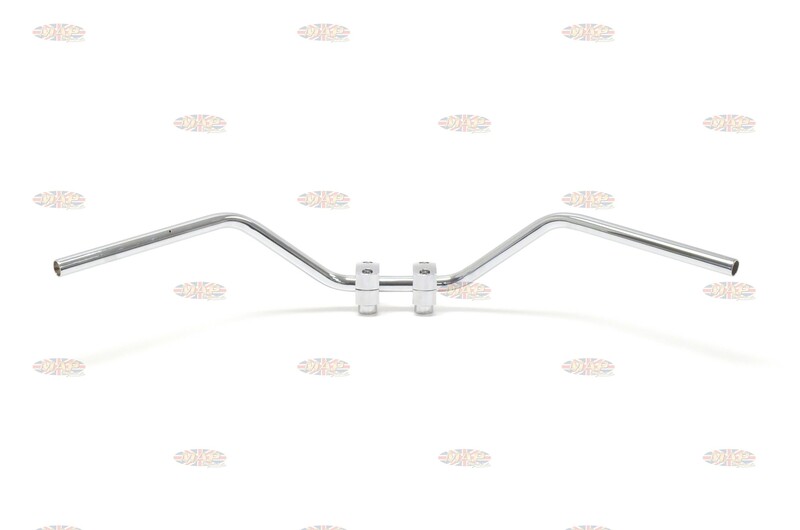 Triumph T120 TR6 Knurled and Drilled Handlebar 7/8"
Classic reproduction handlebars. 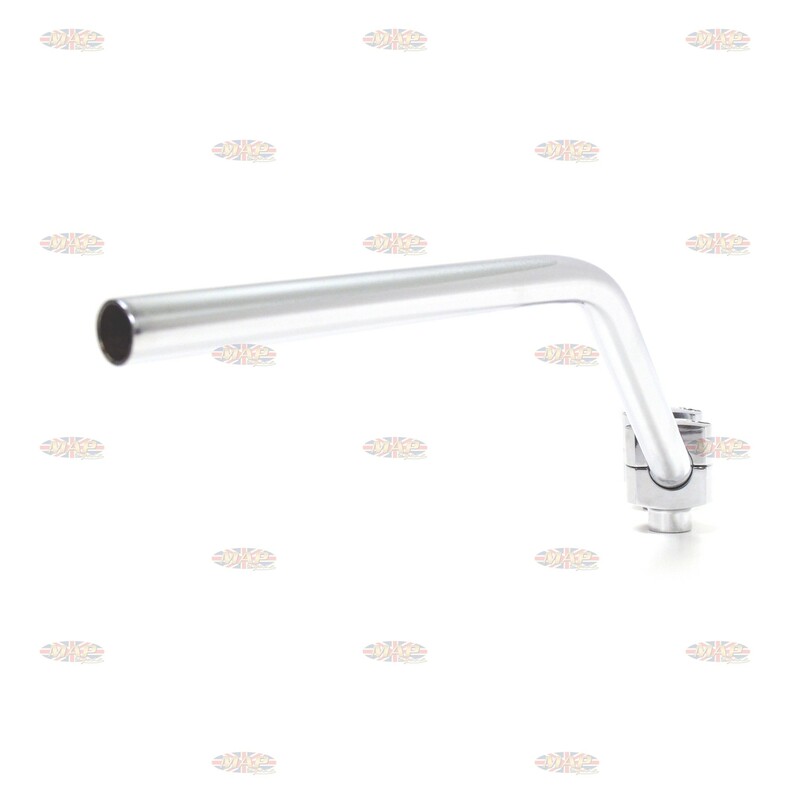 Good quality with sturdy, rugged construction. 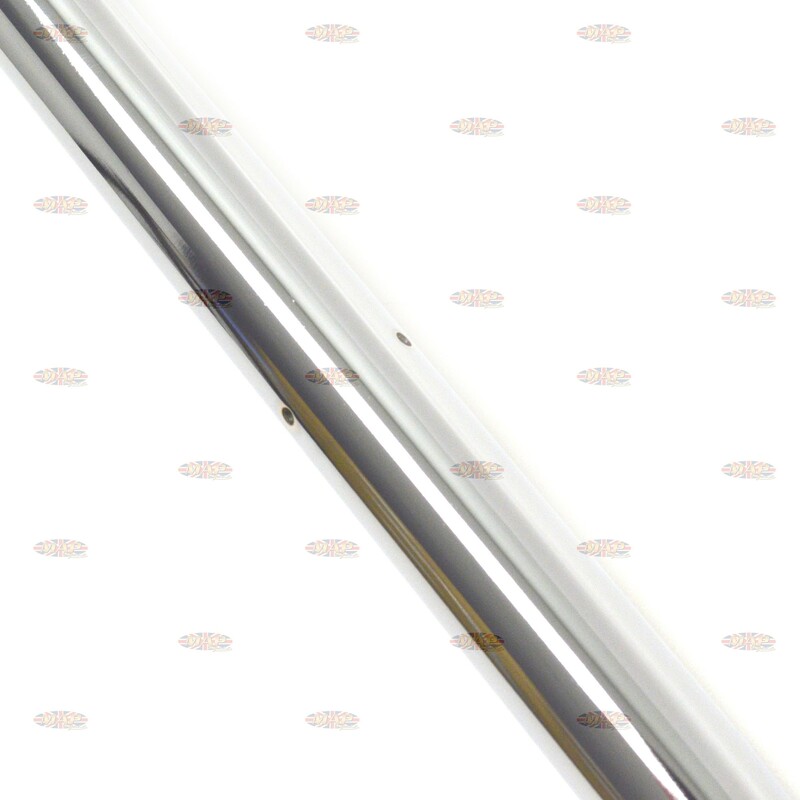 Fits 1966-70 T120 and TR6 models. 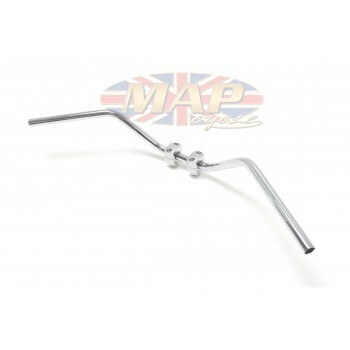 Have a Question about Triumph T120 TR6 Knurled and Drilled Handlebar 7/8" ? 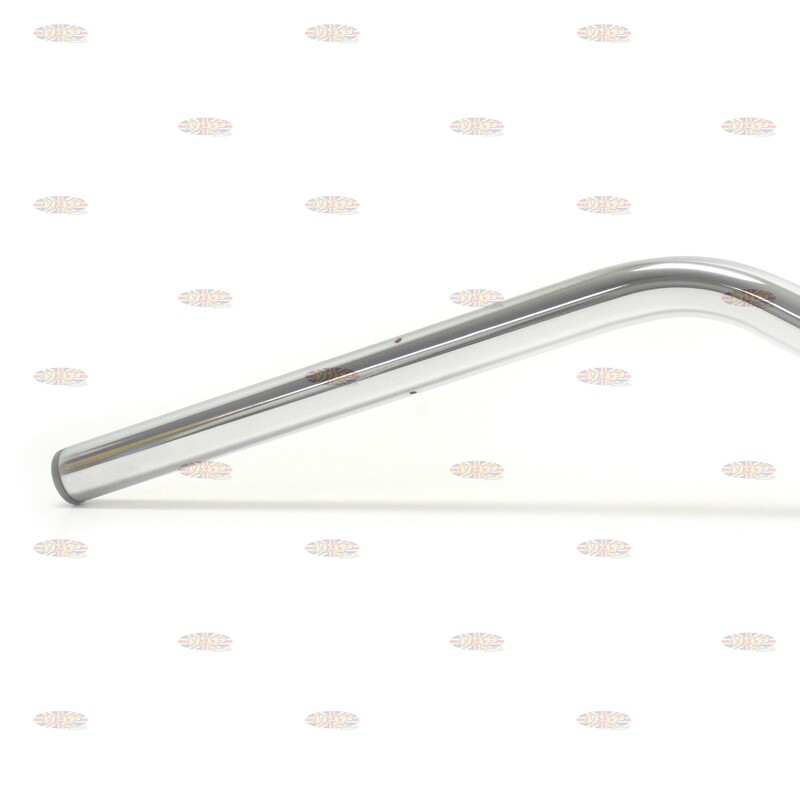 Classic, 7/8" British-style reproduction handlebars. Good looking bar with sturdy, rugged construction. 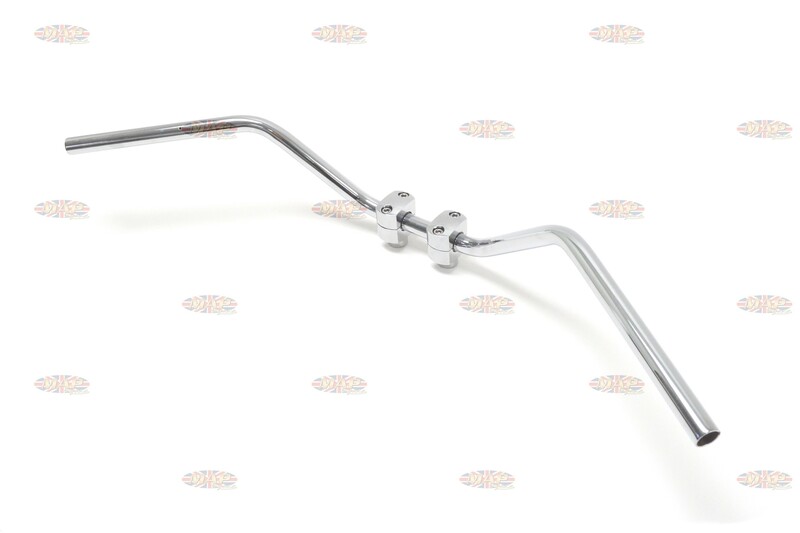 Overall width (side to side) 32-3/4"
Space between center knurling - 2-1/2"
You're reviewing: Triumph T120 TR6 Knurled and Drilled Handlebar 7/8"